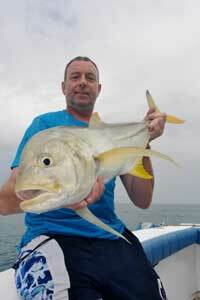 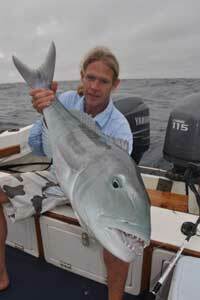 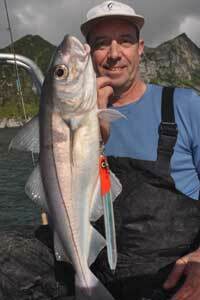 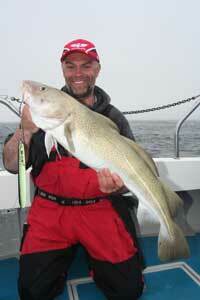 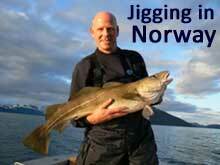 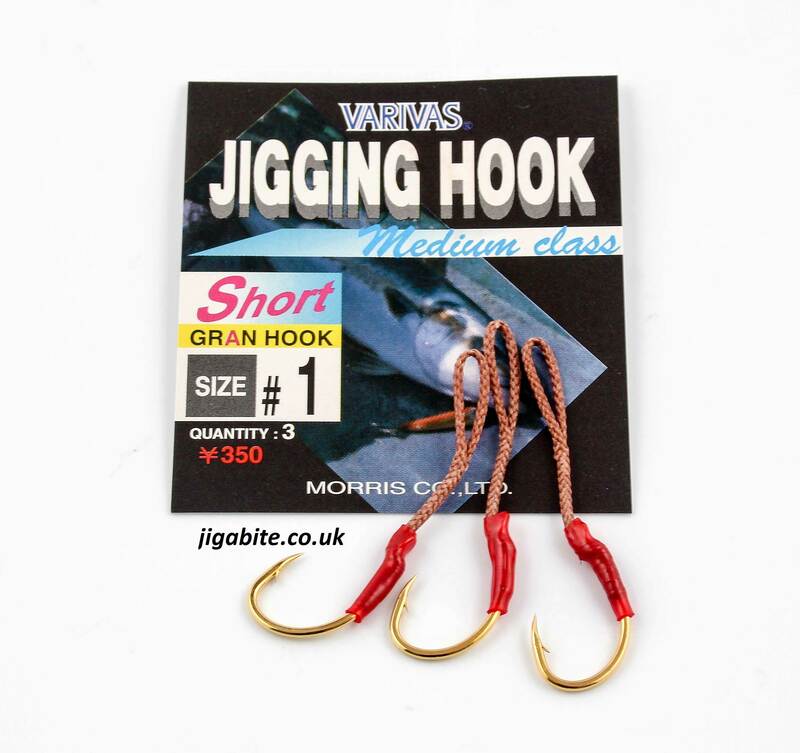 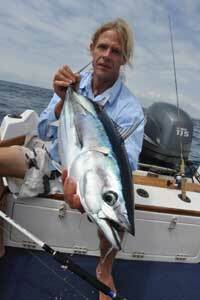 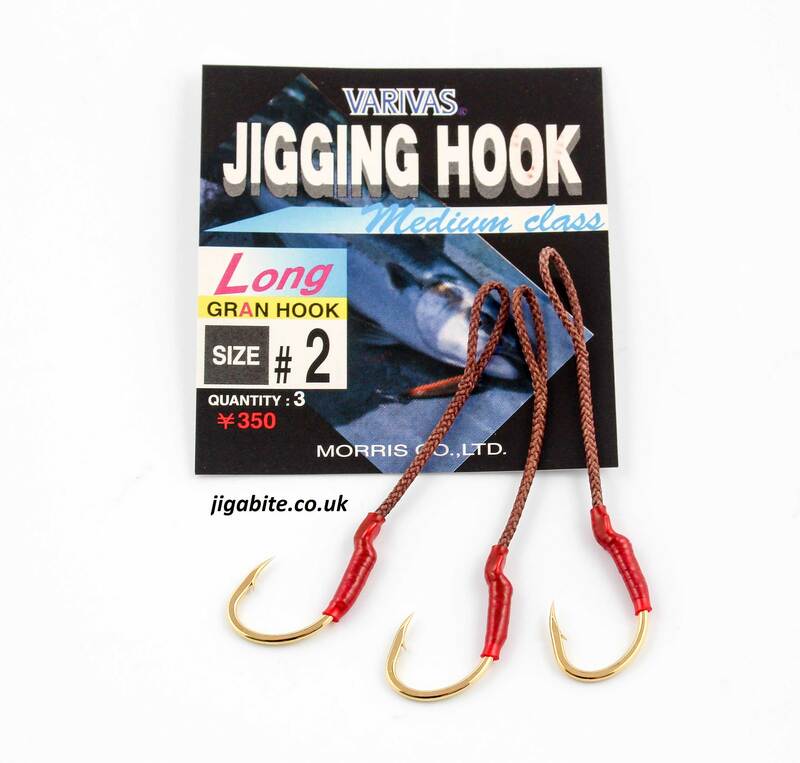 Varivas Medium Class Single Gold Assists are great for rigging smaller sized jigs when strength is required. 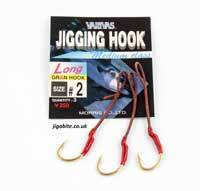 Tough little hooks rigged to a flexible spliced assist cord and very good value for money. 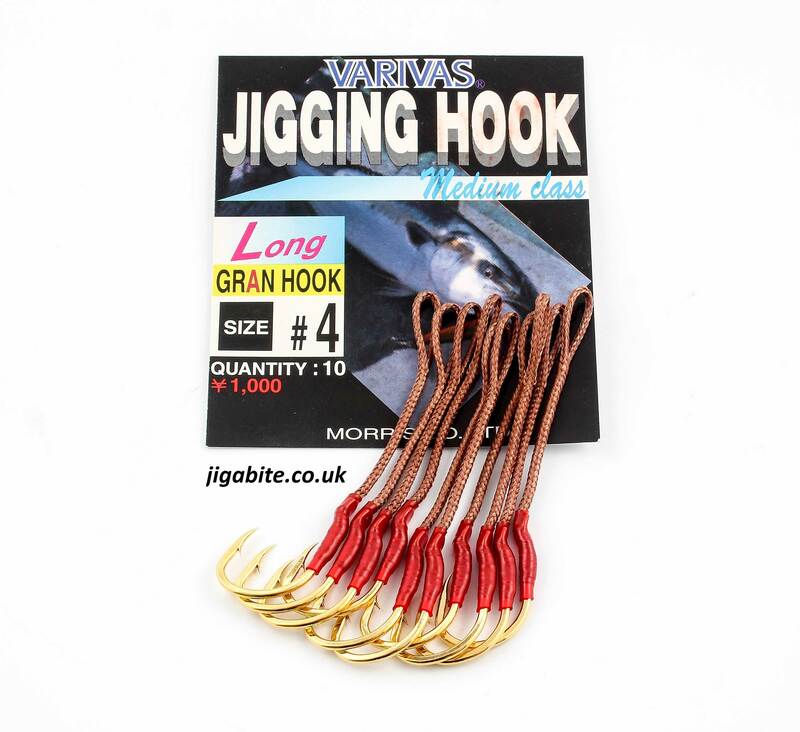 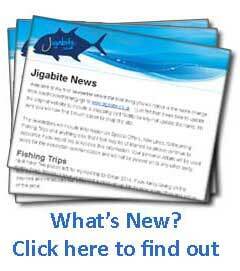 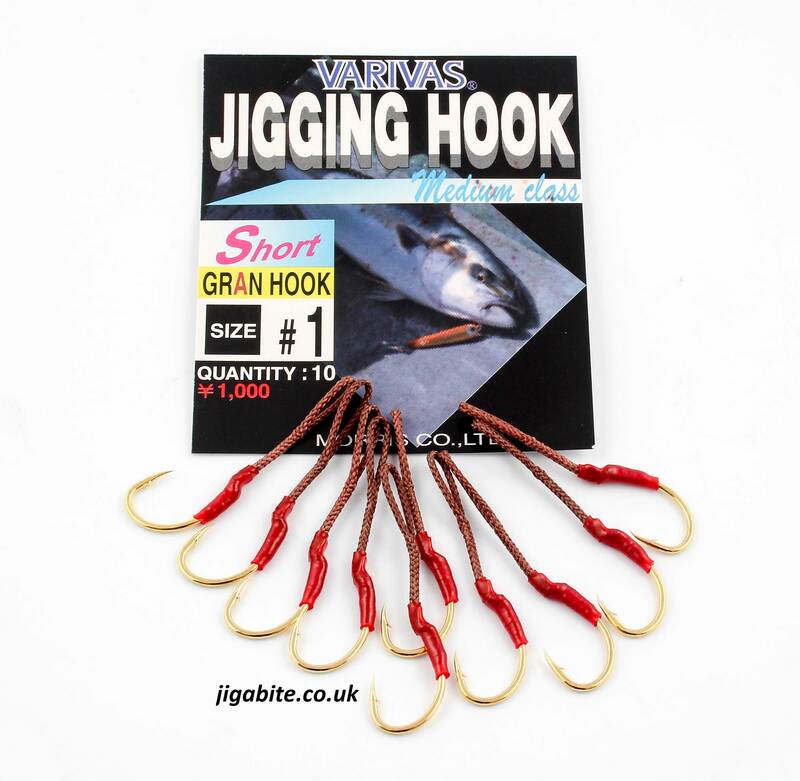 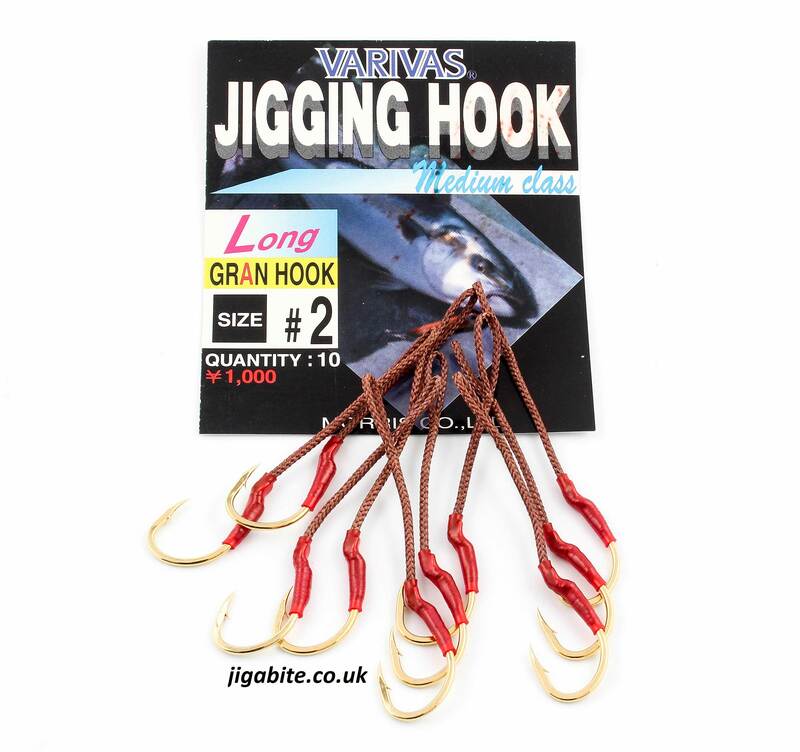 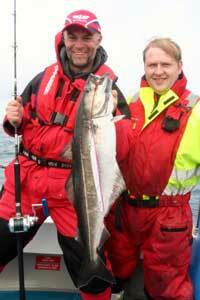 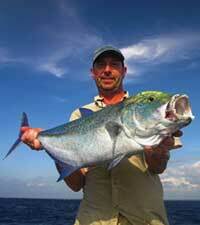 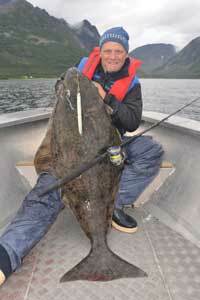 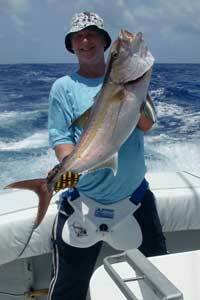 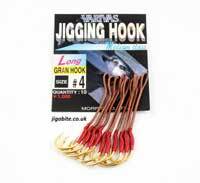 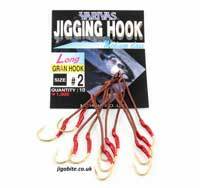 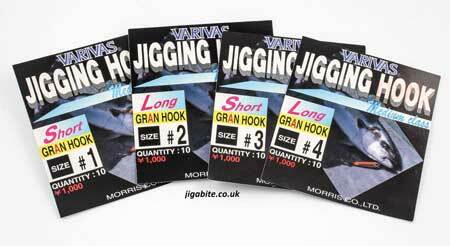 Sold in a variety of hook sizes and assist lengths including value 10 hook packs.